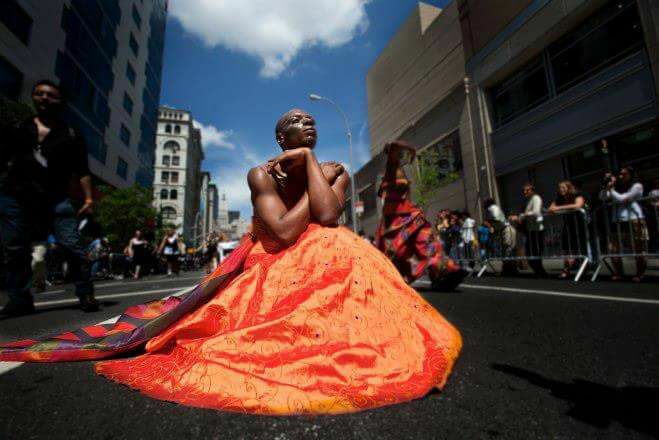 The 11th Annual New York Dance Parade & Festival Makes Manhattan Groove on Saturday, May 20th!!! Please help spread the word! What happens on parade day? After gathering between 22nd and 21st between Park and Fifth Avenue, the Parade will kick off at 1pm. Then we will boogie our way down Broadway in history of dance order! 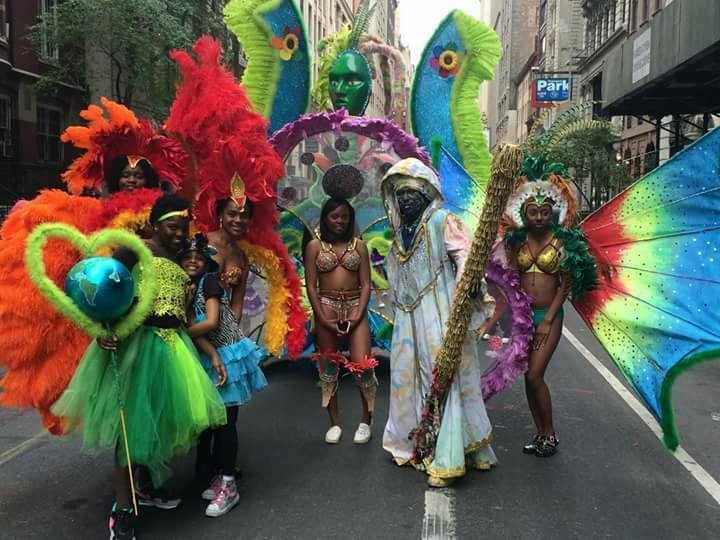 We will drum up some African beats, shine like only the Korean, Bolivians and multiple ethnic cultures can and samba our way past Union Square and into University Place. At Eighth Street we will Salsa, Tango and Waltz East into Saint Marks Street. Pause to hula, stilt and break dance in front of a review Grandstand in Astor Place–Then our House, Techno and Disco floats will have afternoon shoppers wigglin as they watch us get down in the heart of the East Village. A straight shot from there brings us to DanceFest in Tompkins Square Park.At DanceFest we will come together and celebrate watching free dance performances, be able to take free dance lessons and enjoy a Dance Party. 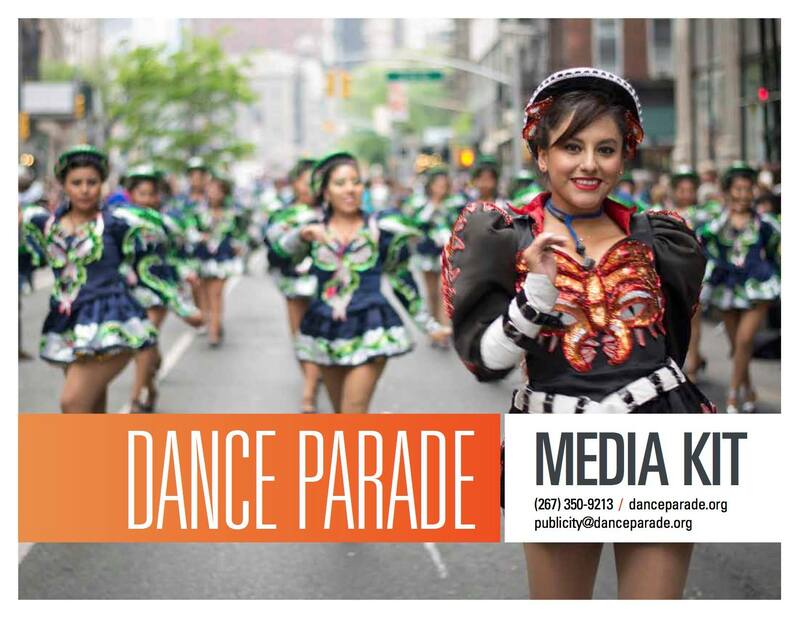 click to visit danceparade.org and download our media kit and more!